Our high quality hubcaps and wheel covers are manufactured to match the factory original equipment hubcaps using high quality ABS plastic. 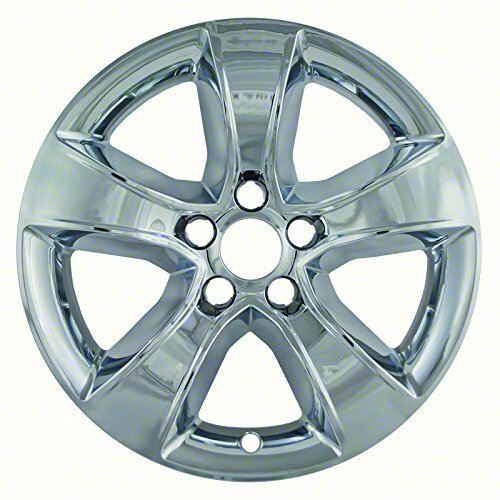 Vehicle specific fit hubcaps will fit only certain vehicles with certain types of wheels. Please ensure your factory original wheels have the same look as the hubcaps in the pictures. 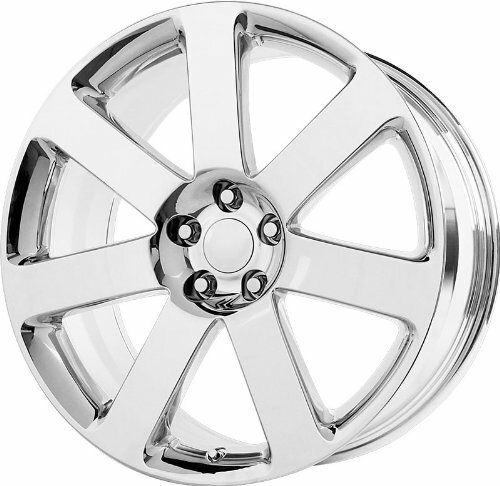 To make sure you are ordering the correct size hubcaps for your vehicle, please check your tires for the wheel size prior to ordering. 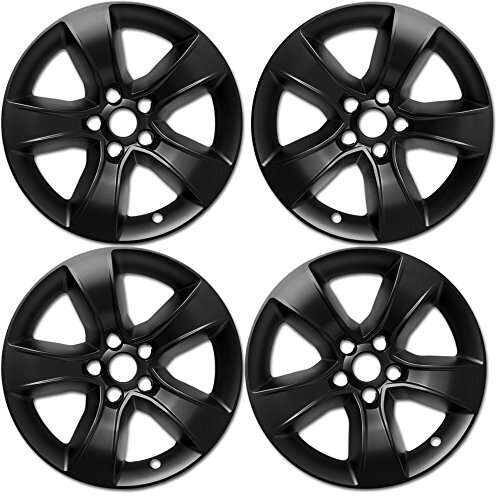 All tires have a "tire size series" printed on the sidewall which contains the wheel size. The last two digits following the R denote your wheel size. The tire size will correspond to the hubcap size. Chrome: Many myths surround the process of chrome plating. The majority of sellers out there have incorrect information and have not researched the process of chrome plating or spent time in plating facilities as OE Wheel Distributors has. We believe in research. Triple dipped or triple plated chroming is simply not the true process. The correct process lies within the preparation of the wheel prior to the plating. The first layer of plating is copper, which adheres to the wheel and creates a smooth foundation. The second layer is nickel, which provides the hardness or durability to the finish. The final layer is chrome, which creates the cosmetic finish. Just as important as this process is how long the wheel is left in the plating tank and how often the plating solution is replaced.DOES NOT FIT vehicles equipped with upgraded or performance brakes such as Brembo.Fits: Dodge Challenger 2009-2017, Dodge Charger 2006-2017, Dodge Challenger SRT8 2008-2010, Chrysler 300 SRT8 2005-2010, Chrysler 300 2005-2017, Dodge Magnum 2005-2008, Dodge Charger SRT8 2007-2010. Fitment guaranteed for stock equipped vehicles only. Fitment guaranteed for stock equipped vehicles only. 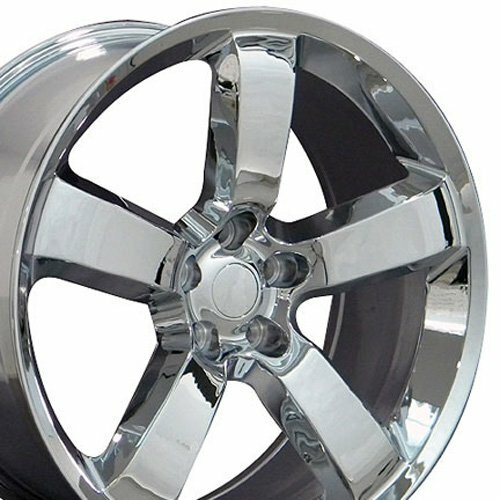 Set of 4 18-inch Chrome ABS Wheel SkinsFitment:2016-2017 Dodge Charger Alloy Wheel with Hollander Number:2521This wheel skin set includes four (4) chrome 18-inch skins designed to fit over your Dodge Charger rims like a glove! 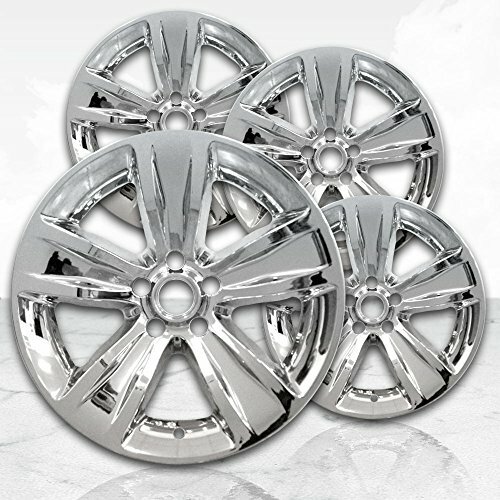 Each set of wheel skins are fabricated with the highest quality automotive-grade ABS and install quickly and securely over your existing factory alloy wheels with Hollander number: 2521Featuring the quickest, easiest, and most advanced snap-on style installation that will fit firmly and exactly over your existing wheels giving it an undetectable factory upgraded look. Now you can enjoy factory quality wheel skins at only a small fraction of the price of purchasing new dealership replacement wheels!Please note that these wheel skins are designed to fit flush with your factory alloy wheels, so make sure that your wheels match Hollander number 2521 to ensure proper fitment before ordering. 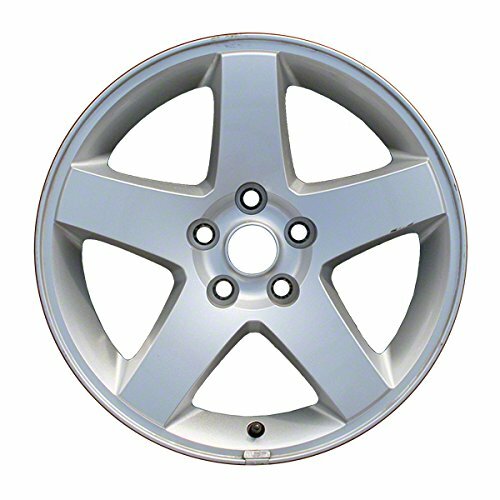 This alloy wheel is a top quality OEM Replica that matches the automobile manufacturer specifications for a fraction of the price. This is a BRAND NEW wheel. Purchasing OEM Replica Rims can save you hundreds of dollars. 2015 DODGE CHARGER ON 24" STARR 718 GATSBY CHROME WHEELS AND 275/25-14 CARBON TIRES. 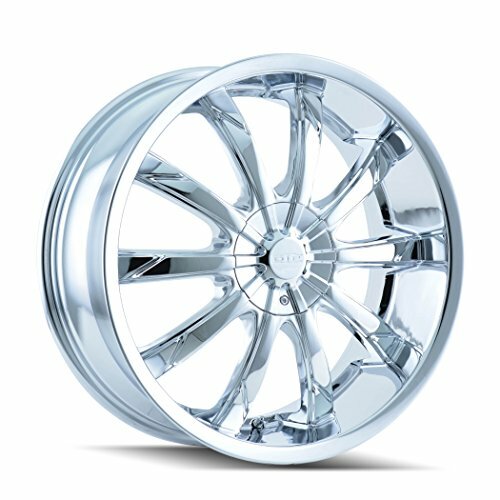 Looking for more Chrome Rims Dodge Charger similar ideas? Try to explore these searches: Flat Front Fully Lined Suit, Tree Strap Kit, and Wall Fitting Micro Jet. 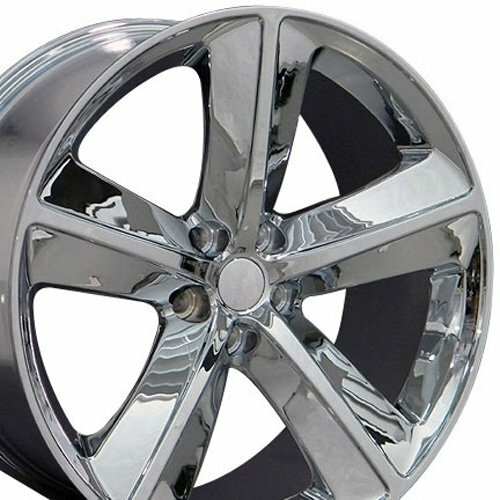 Shopwion.com is the smartest way for comparison shopping: compare prices from most trusted leading online stores for best Chrome Rims Dodge Charger, Terry Cloth Material, Ideal Stainless Steel Cart, Rims Chrome Dodge Charger . 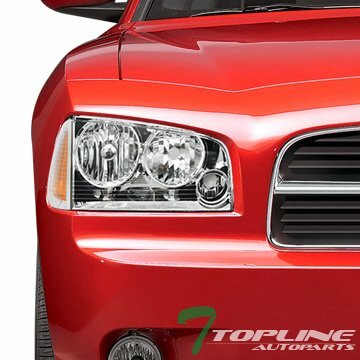 Don't miss this Chrome Rims Dodge Charger today, April 24, 2019 deals, updated daily.